In a spirit of collaboration with George Mason University, Westminster School is offering a scholarship opportunity to the children and grandchildren of George Mason employees. The renewable Merit Scholarship is in the amount of $10,000 per year, and is open to students entering grades 3 – 7. The potential value of the scholarship totals $60,000. Additional information is available in a printed brochure, available through the George Mason Human Resources Department, or you may click here to download a copy. Any George Mason employee’s child or grandchild who is not currently enrolled in Westminster School and who will be entering grades 3 – 7 in fall 2019 is eligible to apply for the Merit Scholarship. 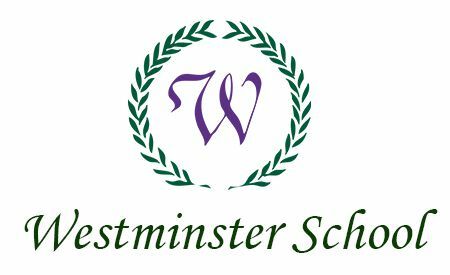 The Westminster School / George Mason Collaboration Merit Scholarship application process is twofold, and all requirements and materials for both applications must be fully completed and submitted no later than February 15, 2019. Applicants must also complete a separate application for the Westminster School / George Mason Collaboration Merit Scholarship. Admissions and scholarship decisions will be issued March 15, 2019.